We are a volunteer-driven organization that improves and promotes an atmosphere that enables the community to grow and prosper. We work to accomplish its purpose by serving as the voice of the Pueblo business community and representing our members in governmental affairs at local, state and federal levels. 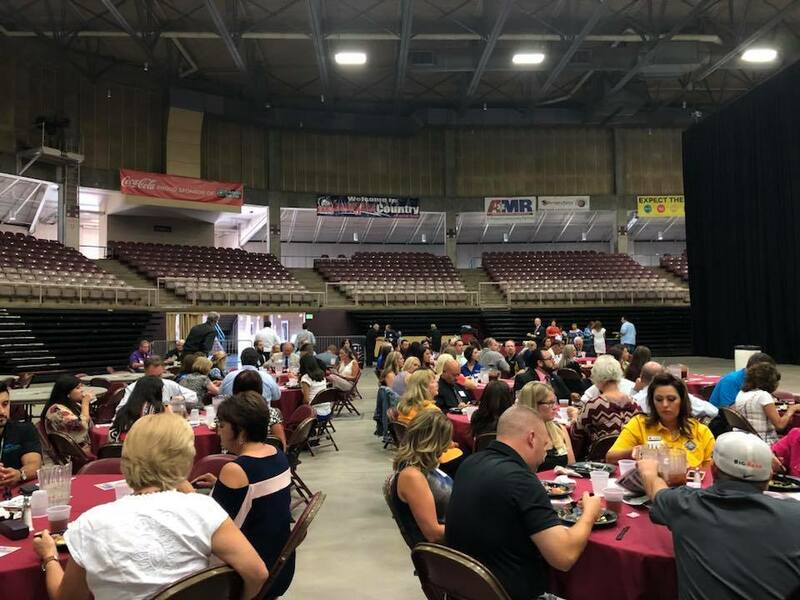 The Greater Pueblo Chamber of Commerce also works to help members be more profitable by offering a variety of programs to meet members concerns and needs. 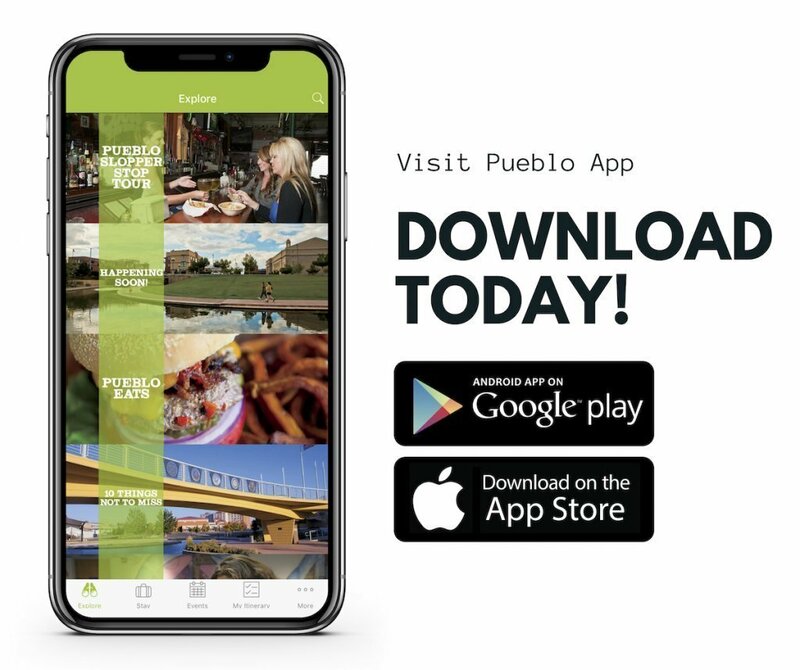 Joining The Greater Pueblo Chamber of Commerce is really an investment into your business’ future with a return of continued growth and prosperity for Pueblo County. Build your business network, engage with new customers and clients, expand your knowledge, and grow your business with our advertising opportunities. Review more membership benefits and join today! 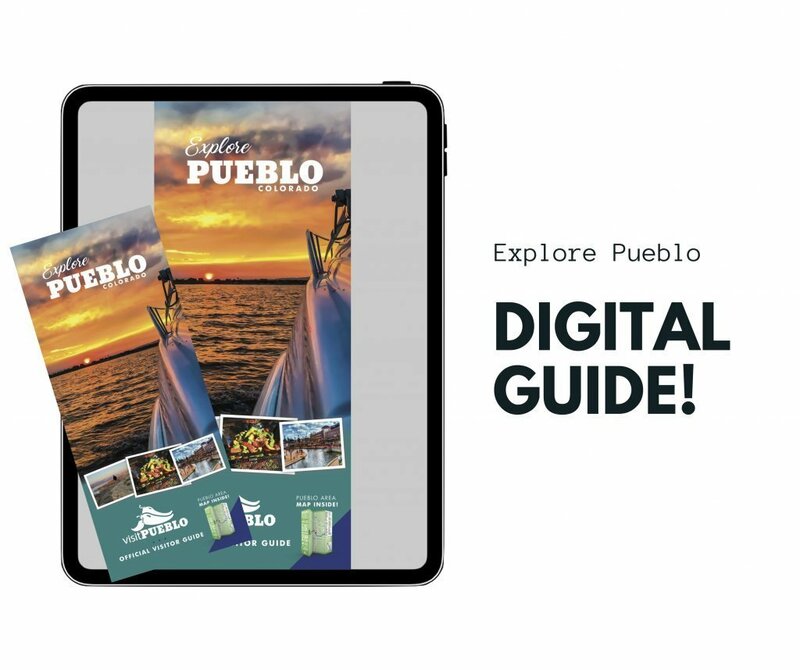 Flip through the digital version of the Livability Pueblo magazine to read more about Pueblo’s schools, businesses, and health-care options local attractions and Pueblo’s unique cultures. 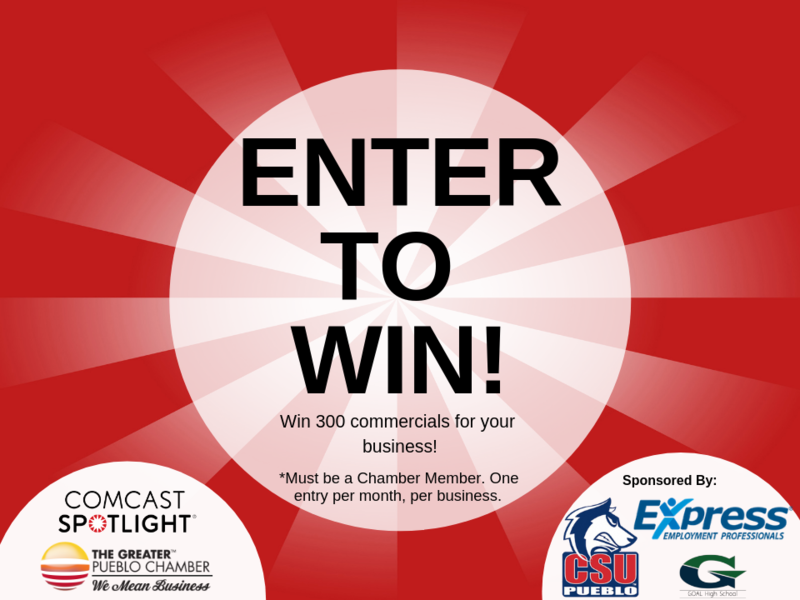 Enter now through April 30th for your chance to win 300 commercials for your business! Winner will be chosen on May 1st. Only ONE (1) entry per business. Must be a Greater Pueblo Chamber Member. Click the button below and use Key Word “BUNNY” for your chance to win! 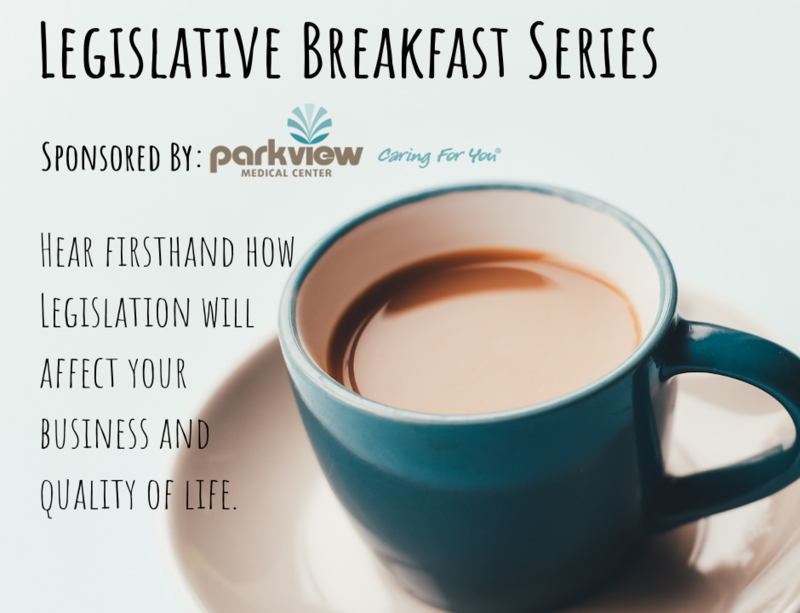 The series is designed for community members to hear firsthand how legislation will affect their business and quality of life. Community members can also communicate their concerns, comments, and questions to their legislators. Host a Business After Hours at your locations. 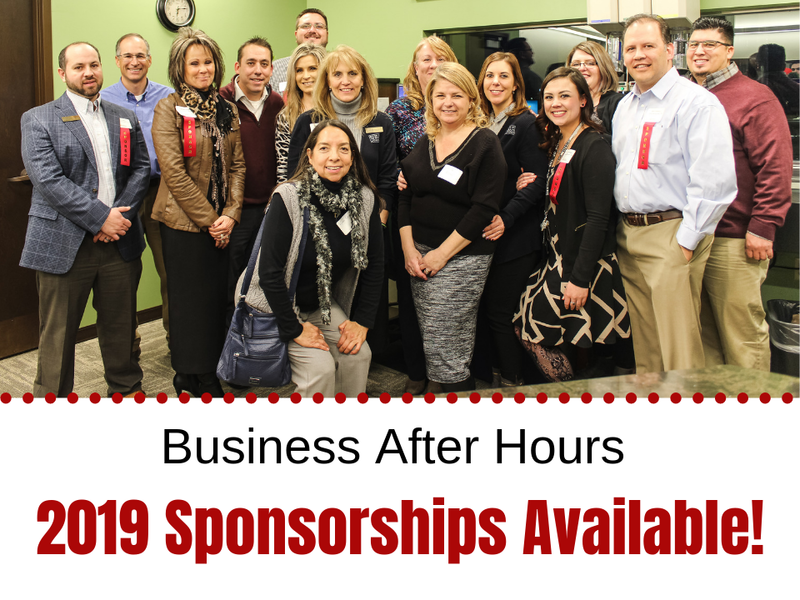 Sponsoring a BAH allows you the opportunity to raise your visibility and heighten your exposure to a key target audience, business owners, professionals, and aspiring leaders. This networking event takes place the third Thursday of each month. An informative monthly meeting where members can catch up on current community events and Greater Pueblo Chamber happenings! A fun networking event that takes place in a happy-hour environment. Enjoy refreshments while you mingle and promote your business to our membership and the community! Next BAH: 1st People’s Choice Salsa Shoot Out! 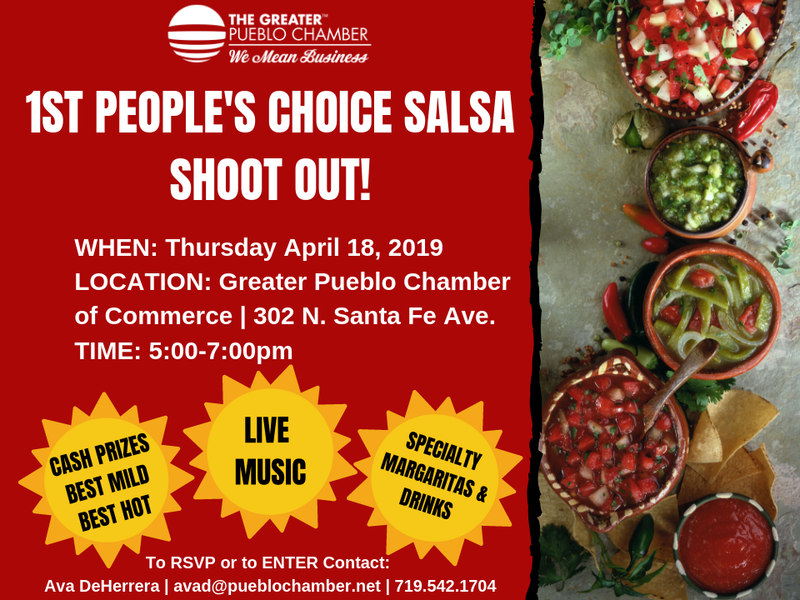 LOCATION: Greater Pueblo Chamber of Commerce | 302 N. Santa Fe Ave.
Local restaurants and caterers will be sampling their BEST SALSA and competing for your vote to WIN cash prizes and bragging rights! RSVP for your chance to win $50 CASH and lots of other fun give-a-ways! 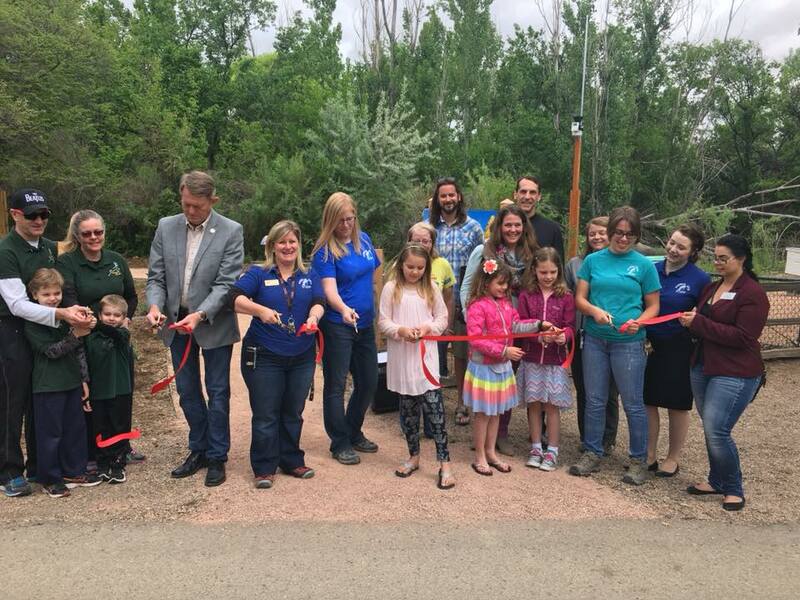 Our ribbon-cutting ceremonies are member-only events that allow the community and Chamber to come together and make an exciting announcement. DAV – Chapter 2, 4104 Outlook Blvd. PB&T Bank, 2127 Jerry Murphy Rd.